By Styluswriter Hearing Aids, Hearing Care hearing aids Comments Off on Fitting hearing aids—what happens? 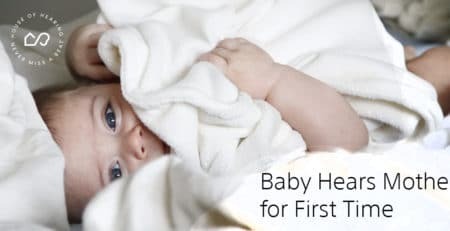 So, you are about to get your first hearing aid. 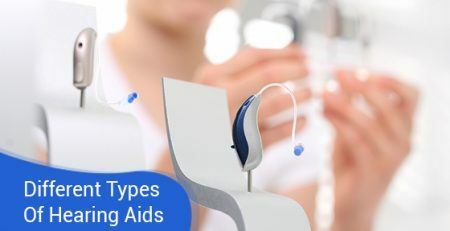 Your hearing tests show that you will really benefit from wearing hearing aids and you’ve chosen the perfect devices for your needs with the help of your audiologist. Great but what happens when it comes time to have the hearing aids fitted? What do you need to know? So what actually happens during that hearing aid fitting process? Once you’ve chosen your hearing aid model your audiologist will sometimes need to take a mould impression. This allows your hearing aids to be custom-shaped to suit your individual ears’ anatomy. 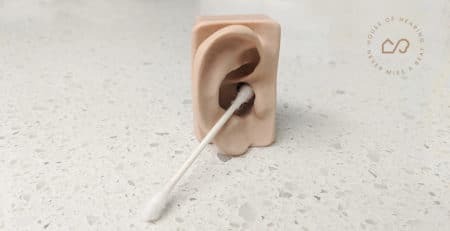 Liquid silicone is usually used to get an accurate mould from your ear. The silicone quickly hardens to a soft rubber consistency and provides a perfect model of your ear. The impressions are used to order your perfectly fitting hearing aids. It may take a couple of weeks before the hearing aids arrive. Now you’re ready to have your hearing aids fitted and adjusted to your lifestyle and preferences. One of the world’s leading hearing aid manufacturers puts it very simply: “a comfortable fit includes the physical fit of the hearing aids in your ears as well as how the hearing aids sound”. 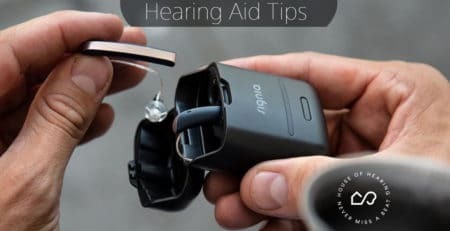 Hearing aids that fit comfortably can make all the difference at the end of a long busy day so it’s important to get it right. A good fit also ensures the optimal performance of your hearing aids and may help to reduce whistling and feedback issues. Hearing aids should not only fit your ears they need to fit your lifestyle too. What’s your everyday life like? Are you naturally a busy active person who needs hearing aids that can adapt to a wide range of sound environments? Or are you a sedentary person who enjoys quiet nights at home with your family or a conversation on the phone with friends? You will have explored some of these questions with your audiologist when you were choosing your hearing aid model. But it’s worth revisiting these questions because adjusting the settings on your devices can further personalise and optimise your listening experience. One of the key issues to think about is background noise. You may have avoided noisy restaurants and other hectic social gatherings in the past as your hearing loss made those situations more challenging. But with the right adjustments you will be able to enjoy your favourite activities again. It’s important to make sure your hearing aids are adjusted not just physically but also to suit your hearing loss. Your hearing loss is very much an individual thing. 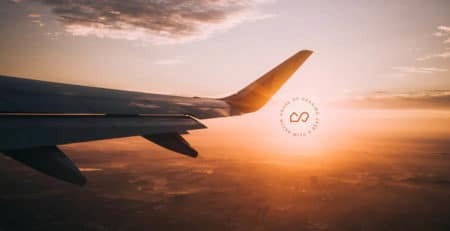 The shape of your hearing test curve and the specific frequencies where you struggle as well as the severity of your hearing loss require an equally personal optimisation of your hearing aids. For example, if your hearing loss is in the mid-frequencies you may need to adjust some of the more advanced features on your devices. Adjusting for low or high frequency hearing loss can be easier but your audiologist is trained to help you get the best out of your new devices. You can read more here if you want to understand a little more about hearing test curves. It can take a while to adapt to the new sounds. 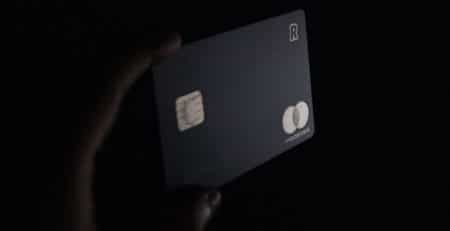 It can also take a while to adapt to the new sounds. There may be sounds you haven’t heard for a long time or even new sounds that you never remember noticing. Irritating background noises for example may suddenly seem much louder. Every person’s experience of sound is deeply subjective and personal. Even if you have the same hearing loss as another person you may perceive and interpret those sounds very differently to that person. Correct adjustment will take care of many of these irritations and differences but for others it’s simply a matter of taking the time to let the brain adapt. This adjustment period is perfectly normal and you may need to come back for further adjustments to your devices. You need to be patient with yourself as you, your brain and your hearing aids adjust to an exciting new soundscape. 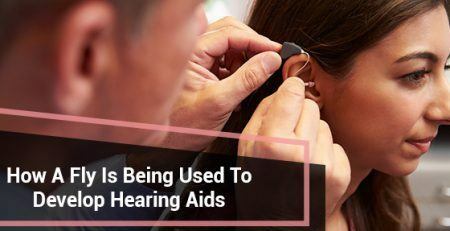 You may have actually been wearing hearing aids for some time but are now upgrading to a newer more advanced model. 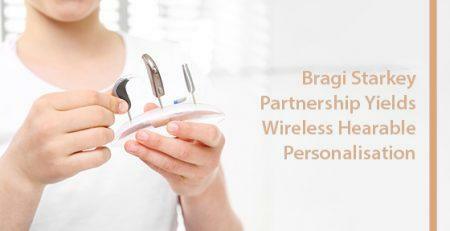 Your previous experience can help guide your audiologist as they set up your new devices. Some of the new features of your hearing aid may provide a pleasant surprise but be clear with your audiologist about what your expectations are and how your experience is matching up to those. Your fitting is also a good time to review hearing aid care and cleaning instructions with your audiologist. Take the time to ask the questions you need to so that you feel fully comfortable with your new hearing aids. After all this time is about making sure we’re listening to you. We have some great instructional videos too so you can go to your hearing aid fitting well prepared.